How Amazon Wooed Vendors For High V Festive Sale, Amazon India has tripled its warehousing capacity to five million cubic feet since last Diwali and has lined up one million products for next day delivery as the country\'s two largest online retail rivals launch simultaneous five day sales on Tuesday. New Delhi : Amazon India has tripled its warehousing capacity to five million cubic feet since last Diwali and has lined up one million products for next day delivery as the country's two largest online retail rivals launch simultaneous five day sales on Tuesday. "It would be great deal for customers, ensuring that sellers have a blockbuster time, ensuring that we provide a great experience. We believe that this will be the greatest sale India has ever seen," said Amit Agarwal, head of Amazon in India. Both Amazon and rival Flipkart will have their high voltage festive sales from October 13 to 17. 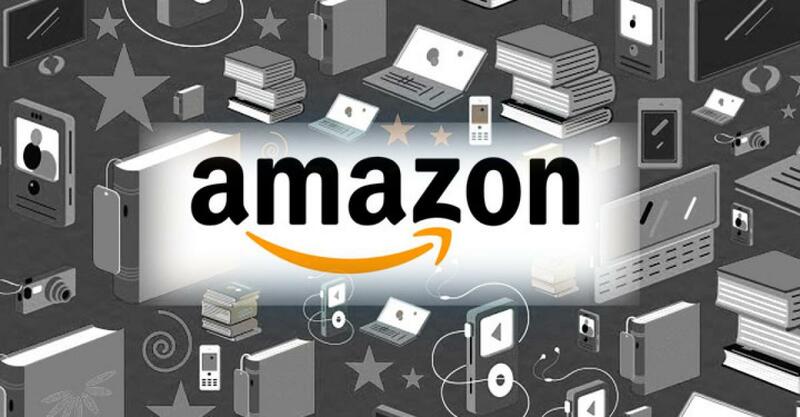 Amazon said it has been preparing for the mega sale for months by enrolling a host of vendors and product selections. More than 25,000 sellers queued up in the last two months to participate in the mega event. As part of its seller development programme, Amazon operated Chai Carts painted with the company's logo that are taken around in various cities, with officials offering free tea and coffee to business owners while introducing them to the possibilities and rudiments of selling online. So far, about two dozen such Chai Carts have toured 31,000 kilometres in 21 cities. Amazon operates 21 warehouses in 10 Indian states covering two million square feet with storage capacity of five million cubic feet, while rival Flipkart has 17 warehouses covering 1.5 million square feet of storage capacity.